Our updated schedule reflects our recent addition of our Wrestling for BJJ class on Wednesday evenings. Stop in for a free class! We are having a pot luck Polaris Viewing Party at the gym at 10:30AM on Saturday Jan 10th! As a result there will be no classes, but bring a gi and come roll while you watch! Visitors welcome. 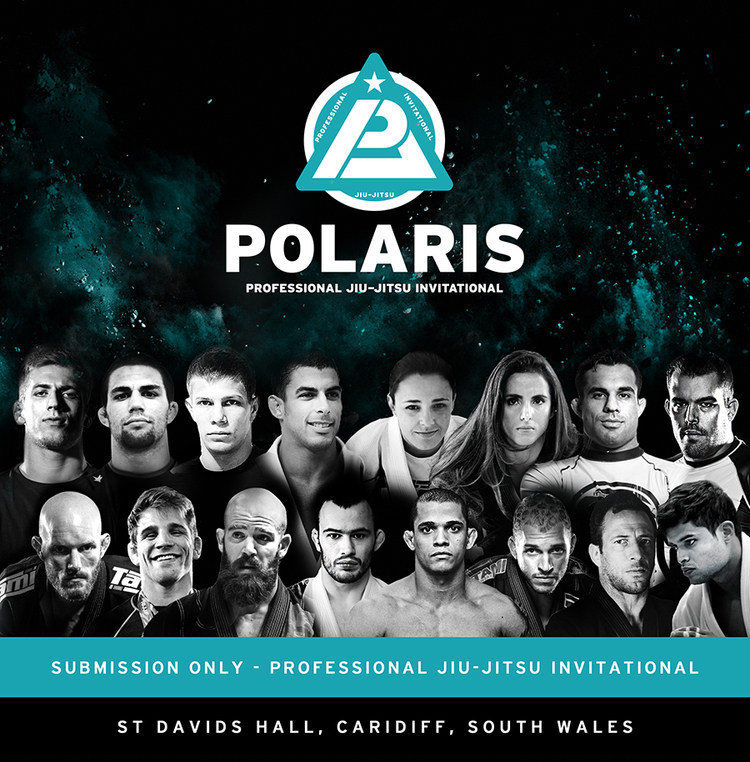 Coach Dan has teamed up with Polaris and BJJ Scout to provide commentary in the official chat room for the event.